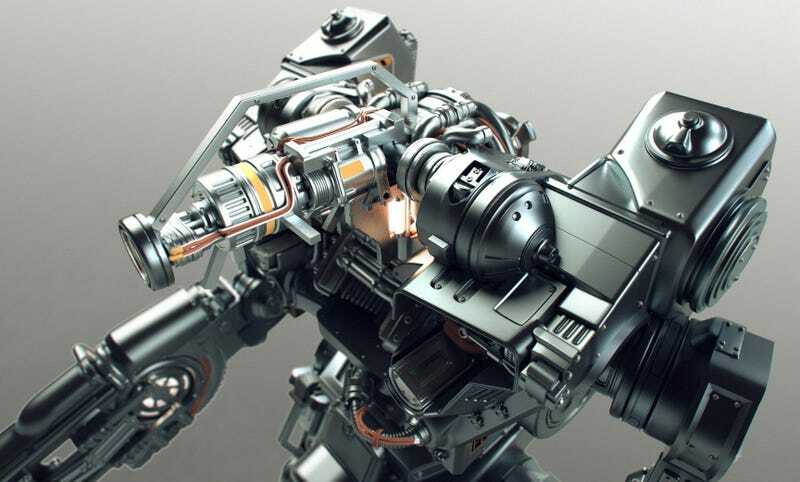 Tor Frick is an artist at Machinegames, developers of the most recent Wolfenstein titles. We’ve actually featured his work before, when he came up with a very cool way to make use of textures back in 2012. In addition to Wolfenstein, Frick has also worked on games like Gears of War 3, Far Cry 3, Bulletstorm and World in Conflict. You can see more of Tor’s stuff at his personal site and ArtStation page.